I've had an idea for a new block swirling around in my head for a while and I finally needed to test it out to see if it would work. 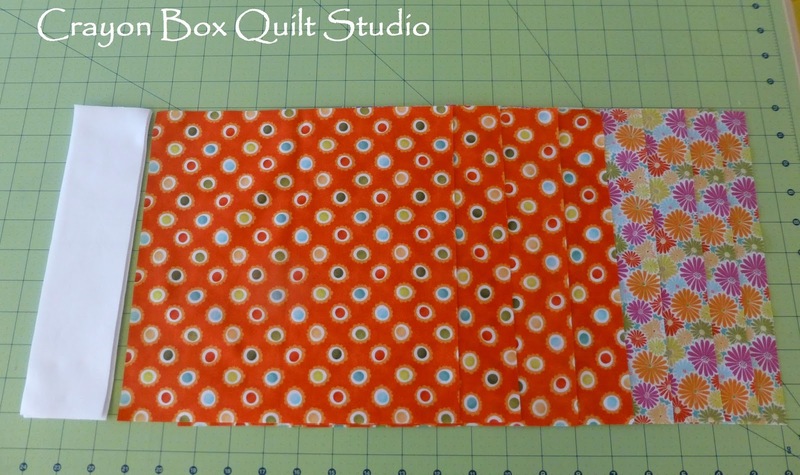 It will be a layer cake friendly quilt pattern. While the kids were home from school a few days on winter break, I pulled out some leftover bits of Kate Spain's Terrain, cut some pieces and set to work stitching them together. My first attempts didn't quite turn out the way I had envisioned. The math didn't equate into a cool new block the way I thought it would. So I revised my original plan and yesterday I spent a few hours trying again, this time using some prints Kate Spain's Fangando line. These test blocks came out much better and although I only had 7 fabrics to use this go around, I can see how great it will look using all the fabrics in an entire layer cake. I made 25 blocks for a test quilt and figured out the layout so now I'm going to get them sewn together into a quilt top. Since I know that my vision will work, I now want to make the real pattern sample and am trying to decide what fabric line to use. Do I use a layer cake that I already have from a line released a year and a half ago? It has just the right feel that I'm going for. Or should I really use a new fabric line? If so I'll have to hunt down the perfect one. Once I get that decision made, I'll be onto writing up the official pattern. I've decided that it is going to my first pattern release for sale. I've got the pattern cover design underway and am anxious to see how it will turn out. If one of those testers might be you, just let me know and I'll put you on the list. I'm not sure how many testers I'll have yet. Maybe I'll have a blog hop once those are made. Up next will be deciding how to get it into the hands of those that want to make it too. Do I list it on Craftsy? Etsy? Both? Do I have it hosted by Bigcartel? And how do I get it into actual quilt shops or into the hands of the big distributors, if I want to go that route? 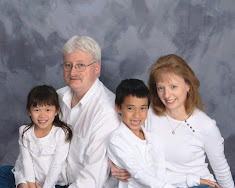 It is a lot to research and figure out but I want to do this right so I am willing to take my time, find all the answers and then make the decision that is best for me and my future customers. I'd certainly love to hear where you look for and purchase most of your patterns from. Of course there is also some very pretty stitching to share with you today. 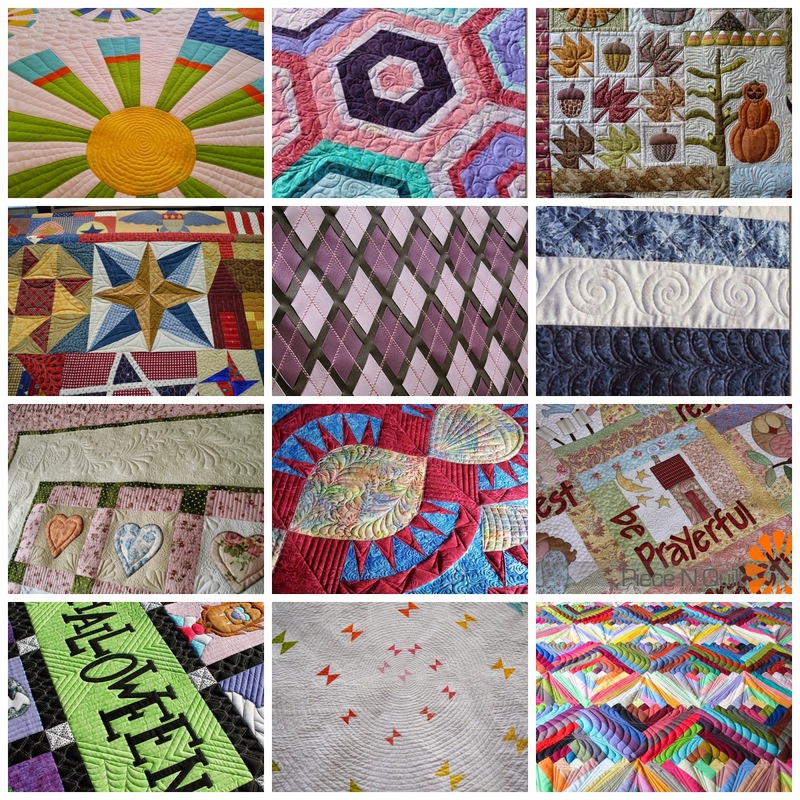 There isn't as much available on the blogs to showcase in part I think because of QuiltCon happening the week but that is ok too. 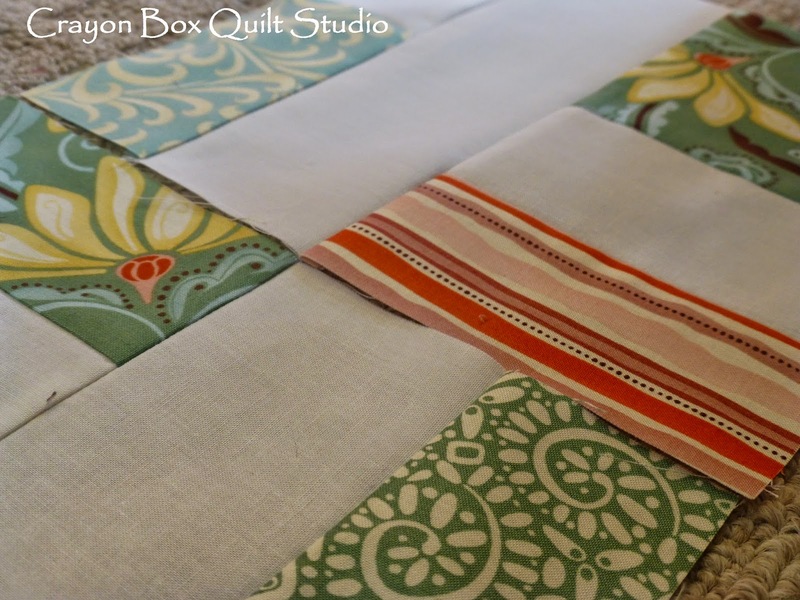 I'm betting that with the continued cold and snowy weather, there will be lots more quilting happening. I have been looking forward to your patterns Michele, can't wait to see! HI Michele, we know that your new block will be lovely ! By the way, we really like the fabrics you used above, with the pretty hues of blue and the complementary orange. 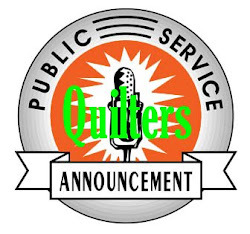 I would be happy to be a pattern tester for you - you can let me know what fabric type you would like to see your quilt made up in and I can probably accomodate it. I can't wait to see it. I would love to be included in the tester group. As for the colors, I love the colors in the one that you did but think maybe you should use a more current line in similar hues.That way it displays as something new and exciting.